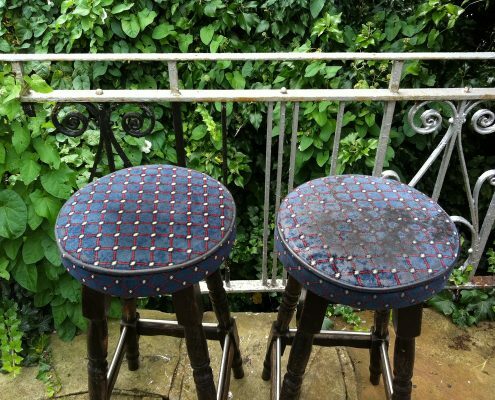 ​Get 50% Off Premium Upholstery Cleaning In your Home Or Business. ​Is Dirty Upholstery Driving You CRAZY? And Get Up To 50% Off When You Have Our Premium Chair and Sofa Cleaning Service This Month. More than just a quote, I’ll examine the fabric of your furniture, including sofas, chairs, and footstools and determine the best upholstery cleaning method to provide you lovely results. 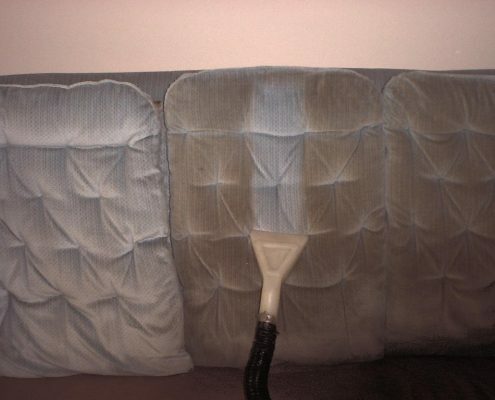 I would like you to see how clean your upholstery looks, before you decide to pay. If, for any reason, you’re not happy for us to continue, it’s free! That’s why I’ve created our Free Trial Offer. Our advanced, new cleaning system safely removes dirt, oily soils, dust mites, pollutants, and stale odours. See for yourself how good your sofas and chairs will look.